We already knew upcoming Nintendo 3DS adventure Dragon Ball Fusions would let you perform an unprecedented amount of fusions with characters from the Dragon Ball universe. 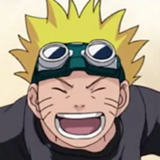 Bandai Namco and developer Ganbarion are upping the ante further, extending the possibilities to the larger world of creator Akira Toriyama. 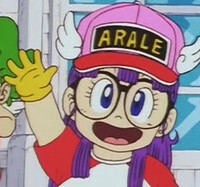 If the first thing that popped into your head was Arale from Dr. Slump, you got it, as she's been revealed for the game in the latest issue of Jump. 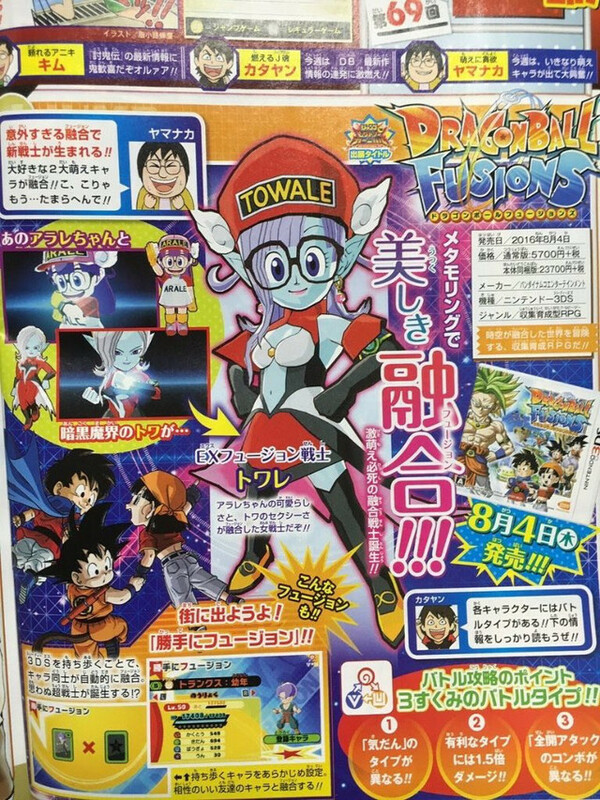 The scan shows Arale combining with Towa of the Demon Realm—who appeared in Dragon Ball Online and Dragon Ball Xenoverse—to form, you guessed it... Towale! 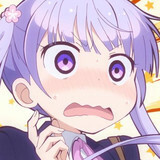 Dragon Ball Fusions hits Nintendo 3DS in Japan on August 4.